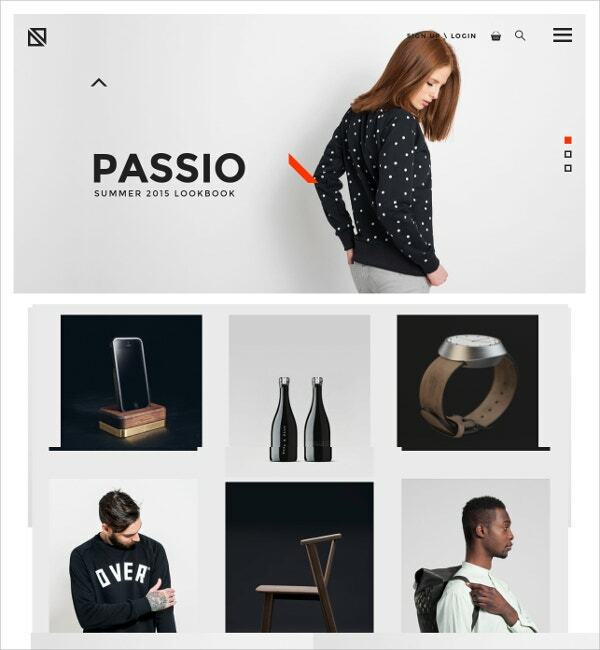 The minimal wordpress themes have been the inspiration for the young website developers as the sleek designing not only attracts the website visitors quickly but also impress them with the smart way of presenting the product. 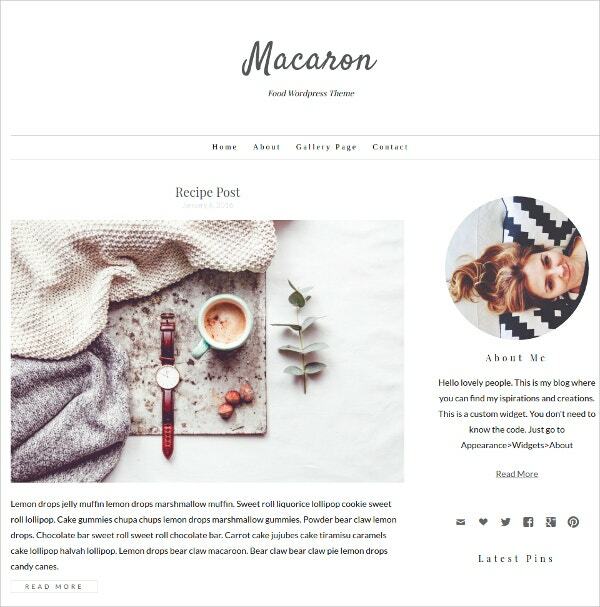 Perfect for creating portfolios, blogging, photography sites or magazines weblogs, these themes also offer social media integration along with cross browser compatibility. 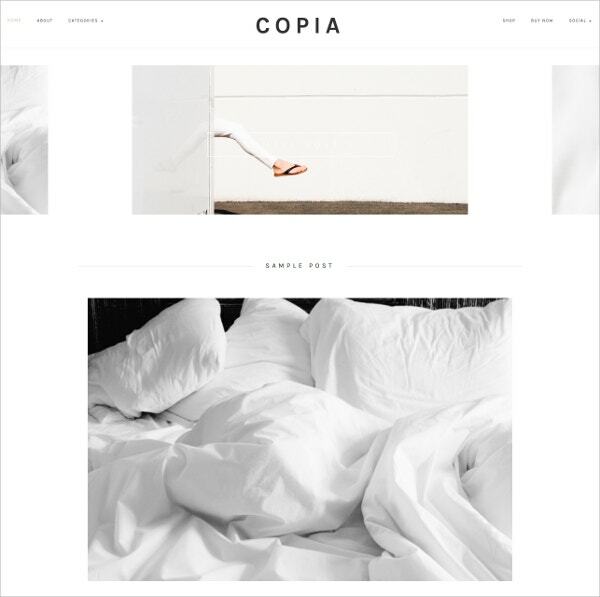 You May also See Minimalist WordPress Templates. 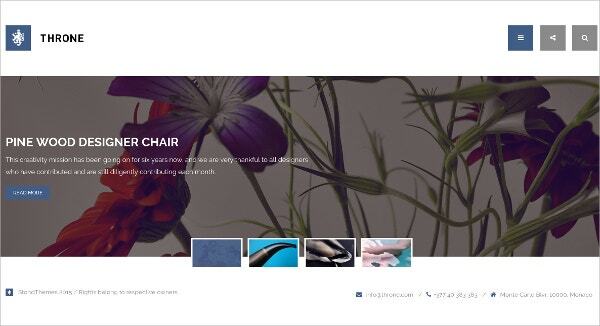 The plenty of colour and text choices help to customise the responsive layout. 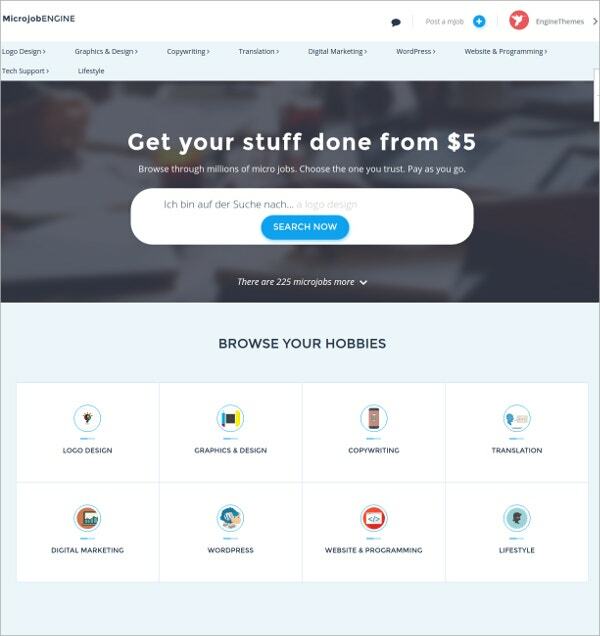 The easy admin tools with short codes and custom widgets make the website appear smarter than the rest. 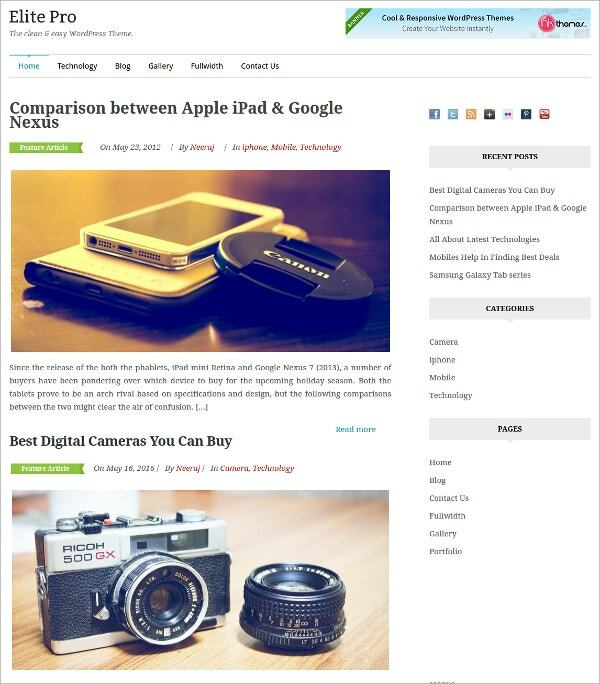 Responsive designs with HTML coding and bootstrap framework make working on it simpler. 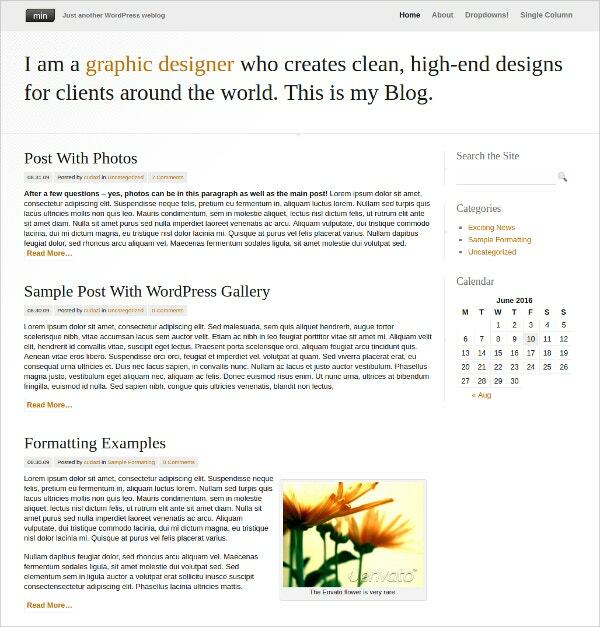 You May also See Custom WordPress Templates. Along with the above features, it can be installed in just 2 steps and can be edited in one step.CSS codes ate integrated in an SEO friendly atmosphere. 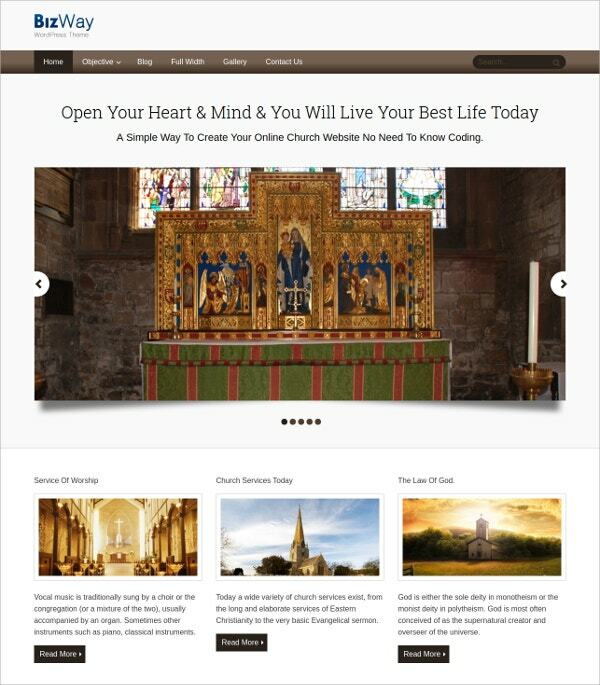 The template is popular for its design, responsiveness and SEO friendly building. 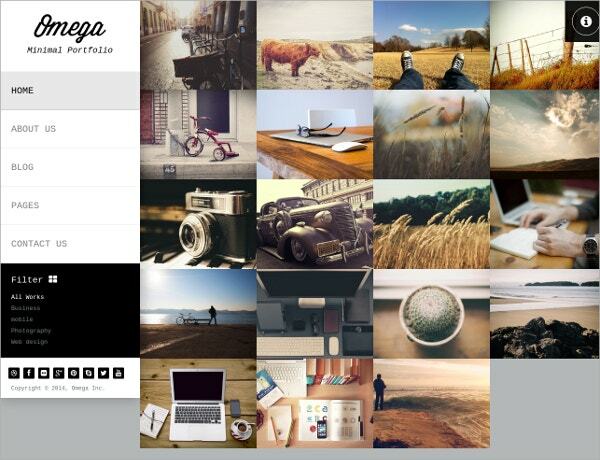 Apart from these, it also features footer sidebar for Instagram feeds and other widgets. 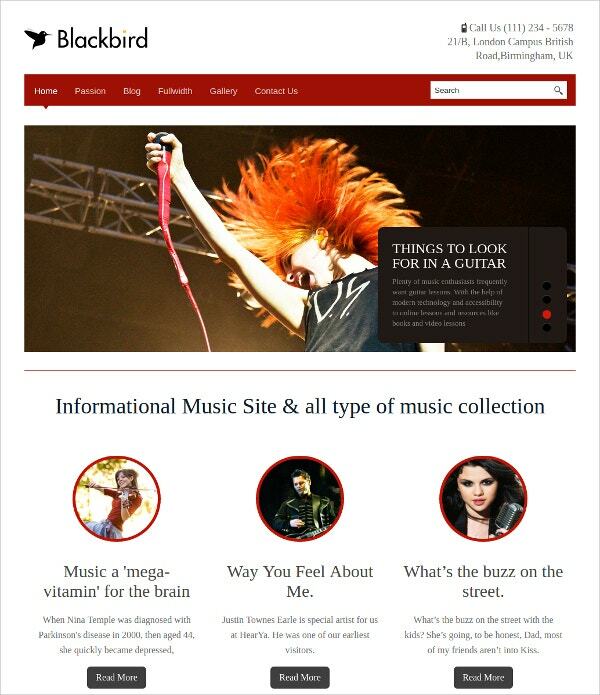 The theme is powered by Themify Framework and comes with customizable panel, auto theme updates, and WPML compatible. 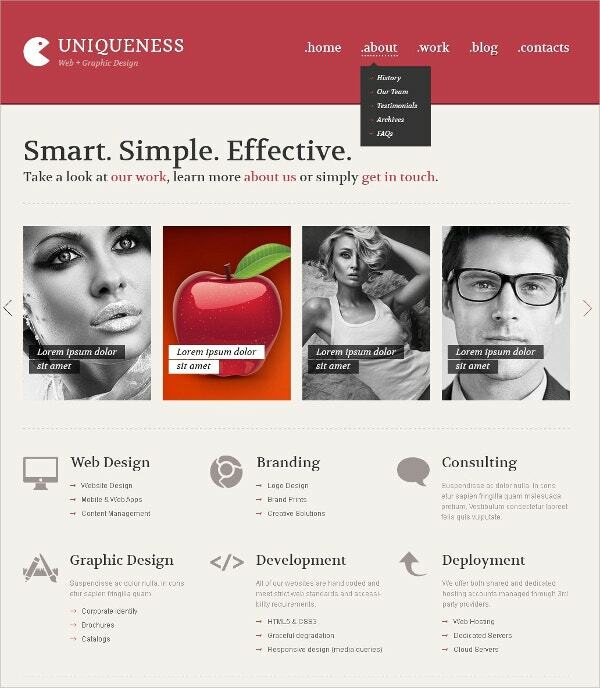 This unique theme also comes numerous customization options and Ajax based control panel. 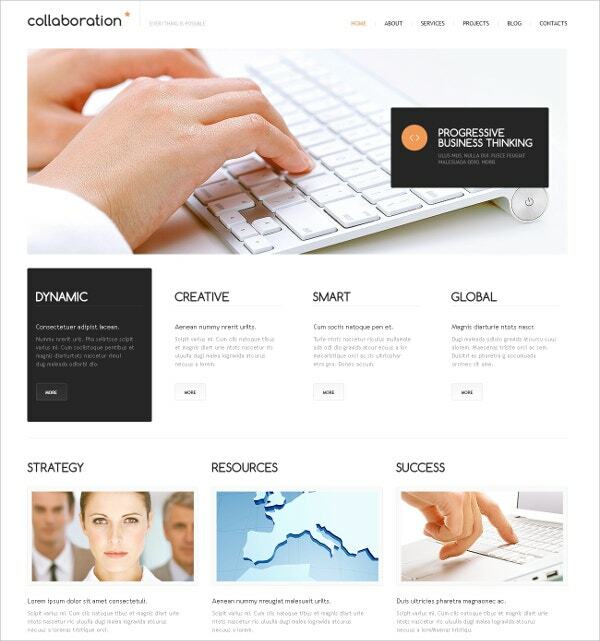 The theme comes with built-in features to make it perfectly apt for micro job marketplace. This template is characterised by its free updates and life time support. It is easy to install and easier to use. 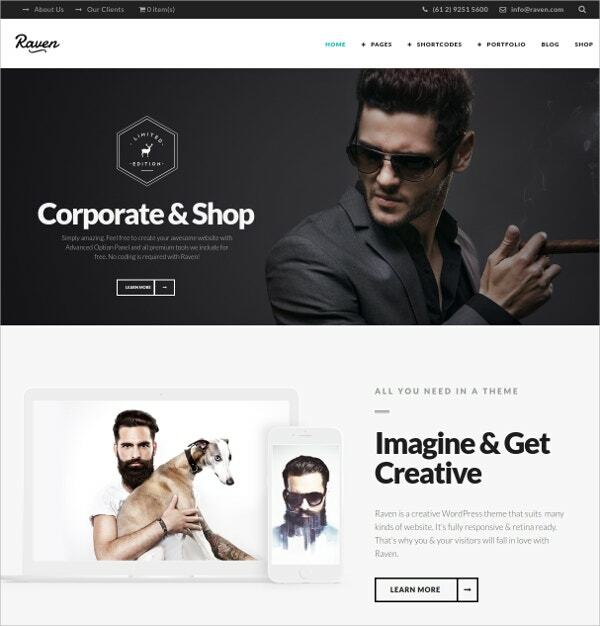 This theme can be used to create single page or multi page websites with a stunning look. The grids and blocks to create the layouts are extremely useful. 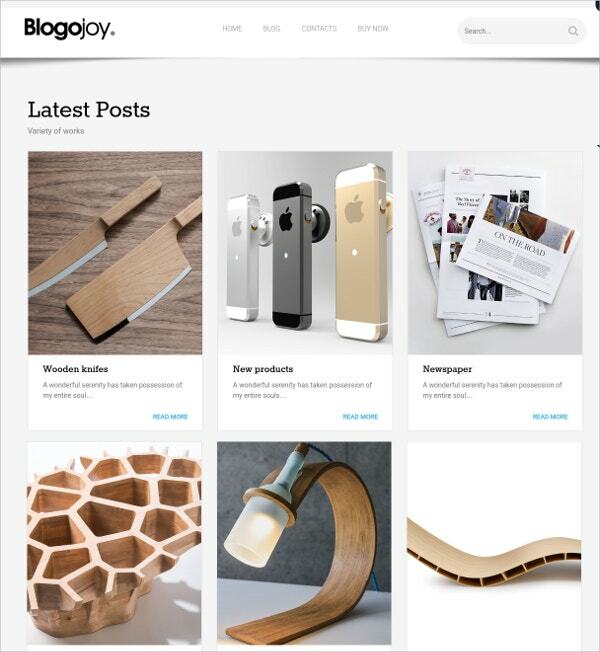 It also comes with large post slider that would display recent posts in the home page content. 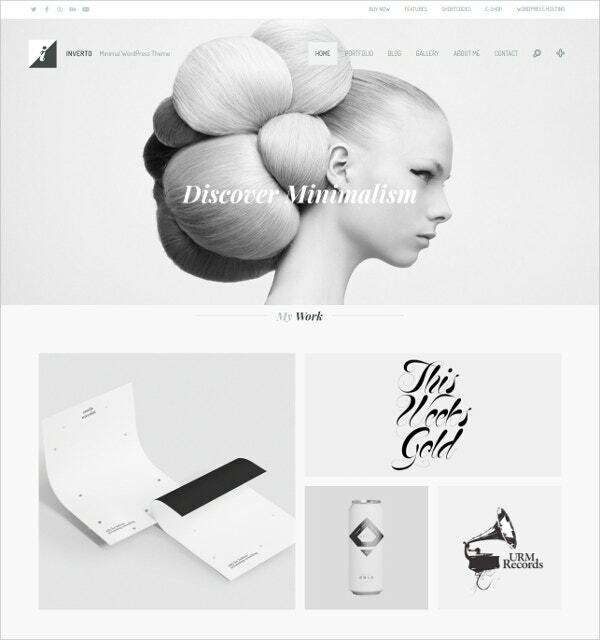 This theme is perfectly apt for artists, agencies, designers, writers, individual portfolios, and editorial sites. 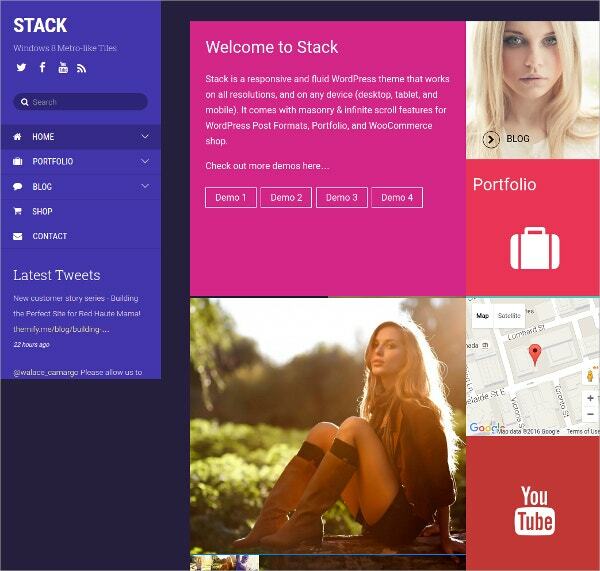 This theme also promises super easy navigation and easy option to change background colors. It also features 6 minutes of screen casting for setting up the theme. 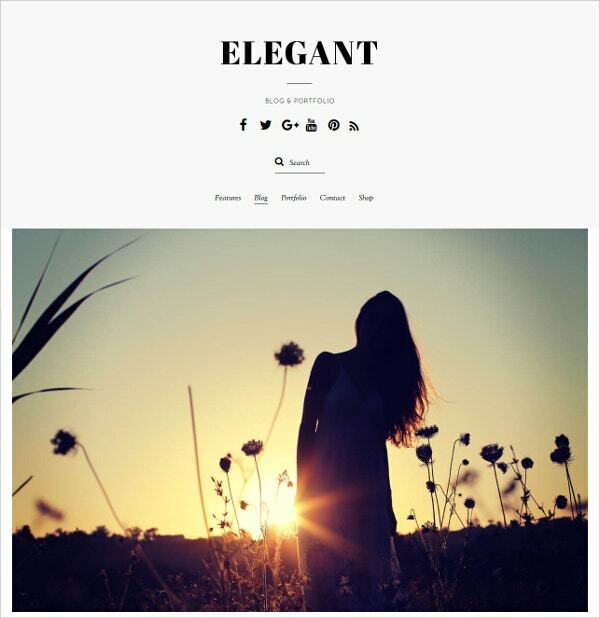 This theme also comes with various shortcodes that helps in developing new content. Apart from these options, it also offers the option for nested comments with Gravatar. It also comes with a very powerful Revolution Slider. It is powered by Foundation 5 Framework. The theme is also multilingual and offers the option to translate into different languages. It also comes with 12 categories theme preview sample pages. This template is easy to install and is very versatile. 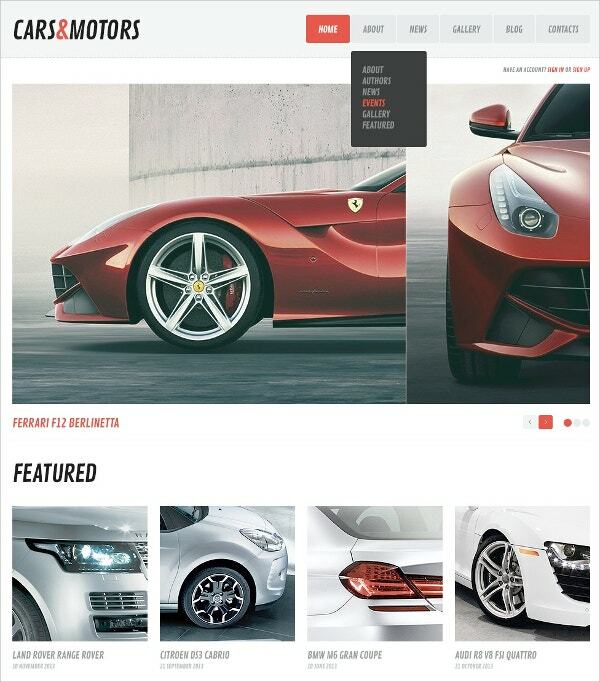 The design is stunning and the presentation is very professional. 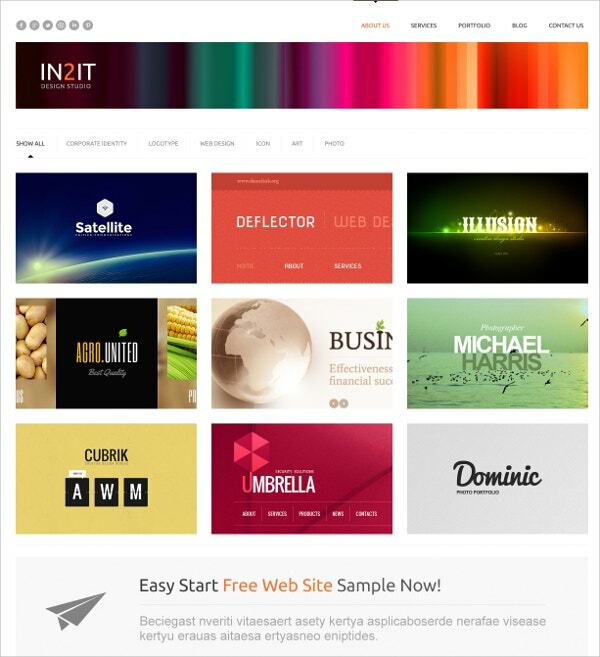 The theme also comes with the option to add own Fontello and SVG icons.